The Rural Student Teacher Project seeks to place the student teacher in a small, rural South Dakota school which might seldom have the opportunity to host student teachers. In the Rural Student Teaching program, you'll experience life in a small town where the local school is a large part of the community. You'll be supervised through distance technology by university supervisors at Northern, and receive training and stipends from the E-learning Center to facilitate your move to the rural community. 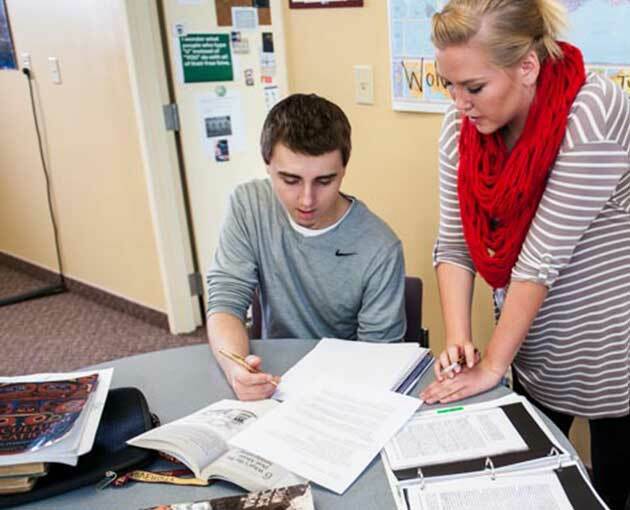 Northern State University initiated the Rural Student Teaching Placement Program in the fall of 2002 to increase the numbers of student teachers in rural schools. The program was revamped in 2015 to coordinate placements in schools in Northeast South Dakota and promote opportunities for these schools to offer placements to student teachers - especially in areas of anticipated need. Schools are able to identify anticipated needs and students are then placed based upon those needs, allowing both the school and student to determine if the school/community might be a good long-term fit.